Eva Perino is single and proud of it. Owner of The Grounds, a coffee shop nestled in the heart of a college town, thirtysomething Eva cherishes her comfortable life filled with quirky friends, a fun job, and no significant other. Eva Perino is single and proud of it. Owner of The Grounds, a coffee shop nestled in the heart of a college town, thirtysomething Eva cherishes her comfortable life filled with quirky friends, a fun job, and no significant other. In fact, she’s so content to be on her own that she started a blog about it: “Why I Love Singlehood.” Yet when she hears the news of her ex-boyfriend’s engagement, her confidence in her single status takes a surprisingly hard hit. So begins Eva’s clumsy (and occasionally uproarious) search for love as she secretly joins an online dating site, tries her hand at speed-dating, and breaks her own rule by getting involved with one of The Grounds’ regulars. Soon Eva is forced to figure out exactly who—or what—is the true love of her life. 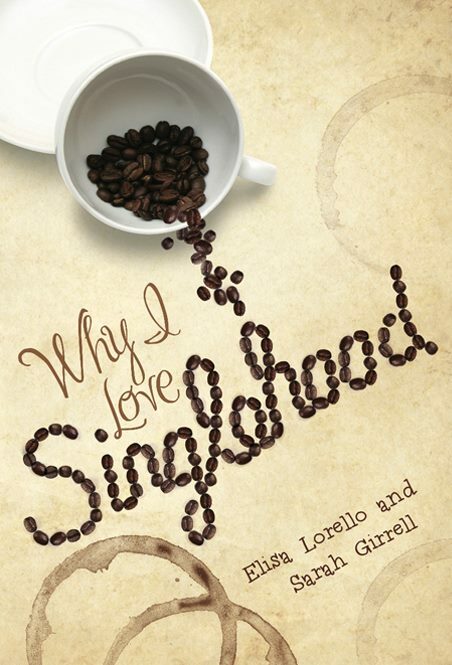 Sparkling with warmth and wit, Why I Love Singlehood is a charming and insightful must-read for anyone—single or otherwise—who has ever been stymied by love.